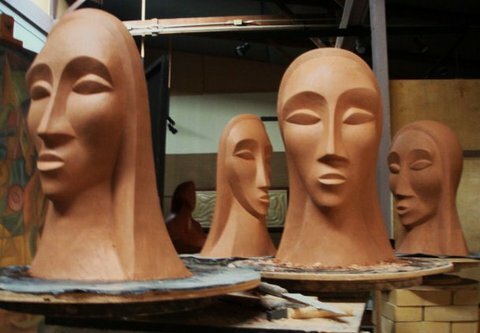 Daniel Graham, Master Sculptor Coaching and mentoring for artists to help you realize your full potential and to access the infinite depth and richness that is our human heritage as creators. Call or email for scheduling and prices. Classes 10 a.m. to 5 p.m. at my studio. Four classes per month= $100 Maximum seven students, beginner and advanced students welcome. Casting with colored oxides, patinas. sculpting in space using copper wire and wax. Three dimensional sculpture in clay. Ferro – cement sculpture, create your own or help me work on mine. 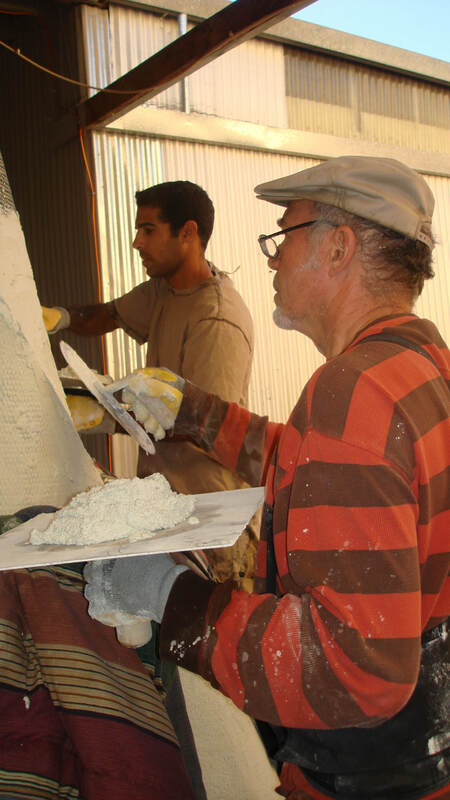 Cast–stone, learning to cast your own sculpture. Rent a space in my studio.